Have you ever loved a book you never read? No? Well, I did. I do. 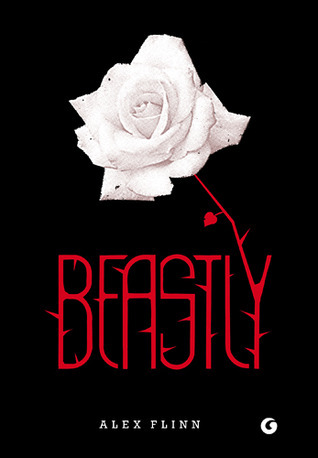 I never had the chance to read Beastly by Alex Flinn, but it was one of the first books I saw when I started reading. I think I added it to my TBR as soon as the Spanish Edition was released... years ago. But I never read it. I didn't even watched the movie... I don't think I'll read it someday, but I still love that cover and it brings great memories. However, you should check it out! Oh, me too! this was my favorite cover some years ago.